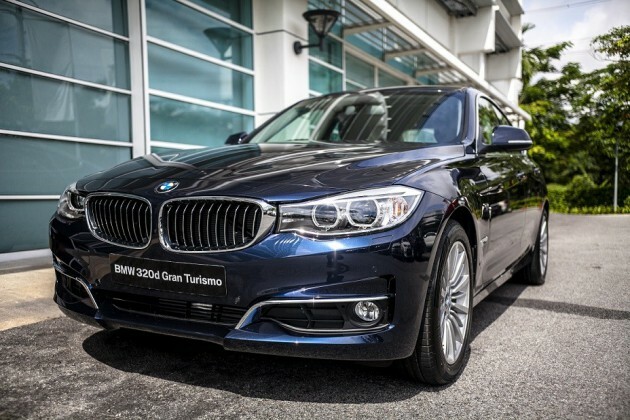 BMW Group Malaysia today introduced the new locally assembled BMW 3 Series Gran Turismo, the 14th BMW variant to be assembled in the country. 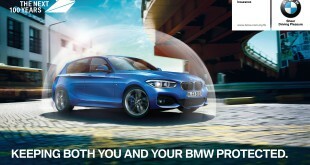 As the newest addition to the locally assembled portfolio of the premium automaker’s best-selling and most successful premium model series in the world – the BMW 3 Series – the new locally assembled BMW 3 Series Gran Turismo will be offered in two variants – BMW 328i Gran Turismo and BMW 320d Gran Turismo. 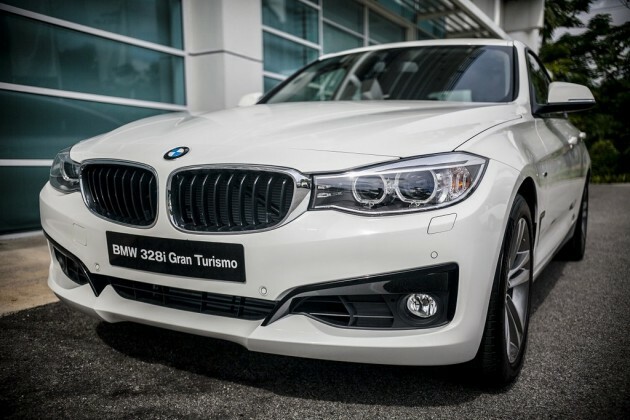 Dr. Pils further added that as the 14th variant to join BMW Group Malaysia’s line-up of locally assembled vehicles, the new BMW 3 Series Gran Turismo will allow Malaysians accessibility to an even wider range of product choices from the premium carmaker. Featuring the perfect combination of a Sedan’s dynamic sporting genes with the practicality and versatility of a Touring, the new BMW 3 Series Gran Turismo carries qualities which are backed by a palpable increase in space and driving comfort. Its aesthetic and emotional appeal also boasts a distinctive presence on the road and offers similarly pronounced driving pleasure as both an elegant business carriage and a dynamic, comfortable tourer. As a completely independent concept within the BMW 3 Series segment, the new locally assembled BMW 3 Series Gran Turismo has a deliberately coupé-like vehicle design and extraordinarily generous amount of space. 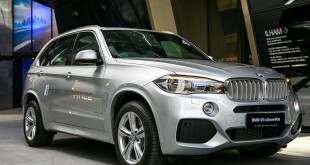 These are put together in a lightweight construction concept which also includes Air Breathers and an active rear spoiler – the first of its kind on a BMW – which reduces lift at touring speeds and allows a sense of visual lightness. Meanwhile, its upgraded cabin size, raised seating position, and increased legroom for rear passengers allow the new locally assembled BMW 3 Series Gran Turismo to deliver unbeatable freedom of movement and an impressive feeling of space. 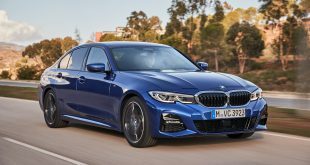 The new locally assembled BMW 328i Gran Turismo will be introduced in the highly popular Sport Line, while the new locally assembled BMW 320d Gran Turismo will be offered in Luxury Line. At the heart of the new BMW 3 Series Gran Turismo is the multi-award winning BMW TwinPower Turbo technology which teams up with a 8-speed sport automatic transmission. The new BMW 328i Gran Turismo houses a 2.0-litre in-line four cylinder engine which delivers a maximum output of 180kW/245hp with torque peaking at 350Nm. 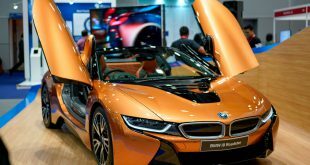 Accelerating from 0-100km/h in 6.1 seconds with an electronically limited top speed of 250km/h, the average fuel consumption is 6.4 litres per 100km with CO2 emissions of 149 grams per km. Meanwhile, the new BMW 320d Gran Turismo which is equipped with a 2.0-litre four cylinder diesel engine delivers a maximum output of 135kW/184hp with torque peaking at 380Nm, allowing the car to accelerate from 0-100km/h in 7.9 seconds with a top speed of 226km/h. The average fuel consumption for the new BMW 320d Gran Turismo is 4.9 litres per 100km with CO2 emissions of 129 grams per km. In addition to its enviable practicality and sporting dynamics, the outstanding fuel economy of the new BMW 3 Series Gran Turismo also heightens the car’s driving pleasure with BMW EfficientDynamics’ influence seen in virtually every area. Further optimising the new BMW 3 Series Gran Turismo’s power output with efficiency, drivers are able to modify the overall character of the car for a more economic drive with the ECO PRO mode which can be activated through the Driving Experience Control button featured as standard. It also helps drivers to maintain an efficient and economical driving style by cutting up to 20% of fuel consumption with a corresponding boost to the car’s range on a single tank of fuel. The new BMW 3 Series Gran Turismo is available in Alpine White, Black Sapphire and Mineral Grey while Melbourne Red, Glacier Silver and Midnight Blue are made exclusively available to the new locally assembled BMW 328i Gran Turismo. The luxury sportiness of the new BMW 328i Gran Turismo is further emphasised by Leather Dakota Black with Red highlighted leather upholstery while the exclusive Alpine White variant is also available with Dakota Coral Red with Black highlighted leather upholstery. On the other hand, the Imperial Blue with Leather Dakota Black Luxury is available exclusively with the new BMW 320d Gran Turismo. *The BMW Service + Repair Inclusive (BS +RI) comes complimentary with the new BMW vehicle acquired from any BMW Authorised Dealer and covers professional service, maintenance and repair for 3 years or 60,000 km. This complimentary warranty provides BMW owners with an assurance that their BMW will always be serviced with precision and that only Original BMW Parts will be used to ensure reliability, safety and quality. The Service programme covers normal wear-and-tear repairs or replacements of Original BMW Parts as specified by the Condition Based Service (CBS) system in the vehicle. 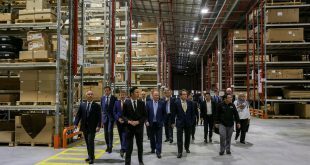 Meanwhile, the Repair programme covers repairs of factory fitted mechanical and electrical components.